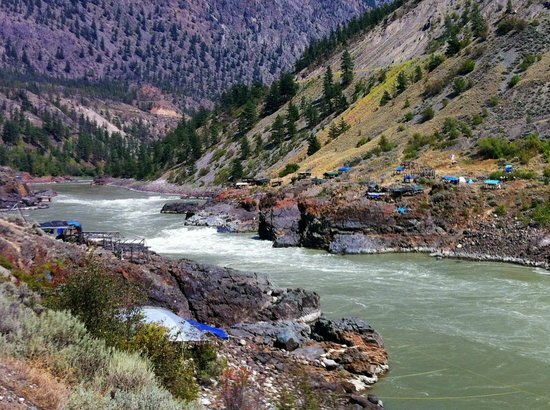 Officers are followed as they respond to calls in the remote community of Lillooet, B.C. 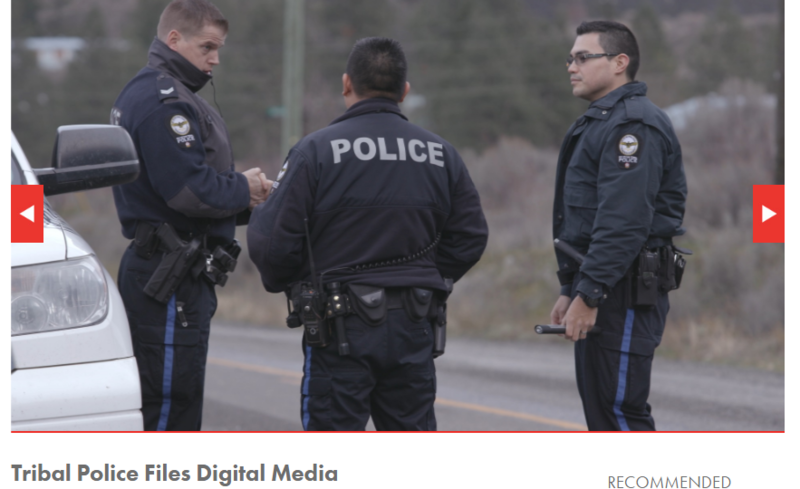 Season 1, Episode 1 – March 4, 2017 – Vehicle Crash, Officers respond to calls in the remote community of Lillooet, B.C., in this series, which begins with police arriving at the scene of a motor vehicle accident where drinking and driving is suspected. Season 1, Episode 2 – March 11, 2017 – Dangerous Bear, Officers respond to call about a possible bear sighting in the same location of a previous fatal bear attack. Season 1, Episode 3 – March 14, 2017 – Possible Suicidal Male, The Stl’atl’imx Tribal police defuse a tense situation involving threats of suicide. Also: Constable Mitchell Thevarge shares the importance of smudging and spirituality in policing his community. Season 1, Episode 4 – March 21, 2017 – Firearms Call, Officers must quickly adapt when they respond to a misleading call involving firearms. Having made a commitment to lead a healthy lifestyle, Constable Leonard Isaac embraces the challenges and revelations of a traditional vision quest. On the job, Constable Isaac follows up on reports of residents illegally swapping license plates on vehicles. Season 1, Episode 5 – March 31, 2017 – Sudden Death, Two tribal police officers respond to the report of a sudden death—and they must determine if there are any suspicious circumstances. Also: Sgt. Dale Austinson reveals what it was like to grow up as the son of a Mountie. 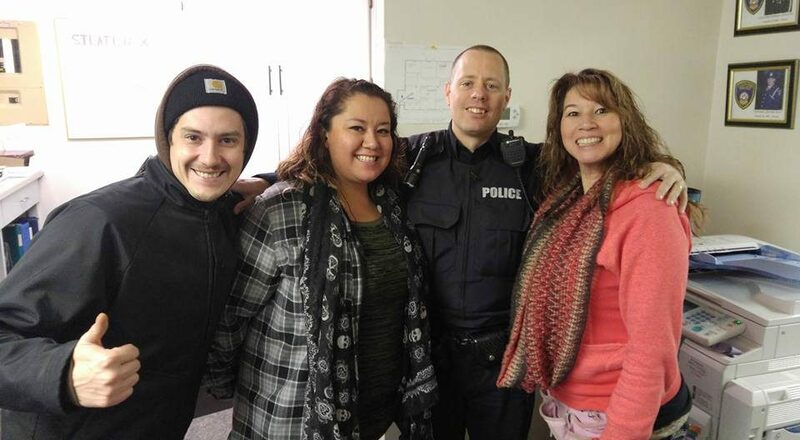 Season 1 Tribal Police Files, Episode 6 – April 7, 2017 – Theft File, It’s three-on-one when Constable Mitchell Thevarge chases down suspects and finds a knife in their vehicle. Also: Chief Officer Dee Doss-Cody reveals how attending traditional sweats makes her a better police officer. 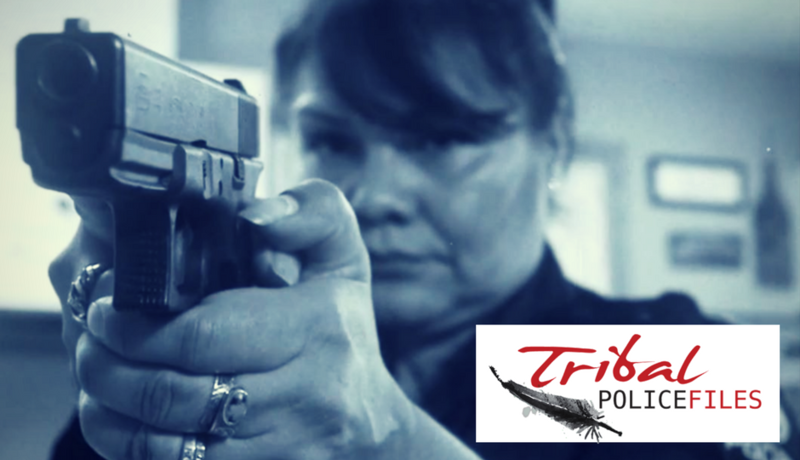 Season 1 Tribal Police Files, Episode 7 – April 14, 2017 – Domestic Violence, A man is arrested for assault; and the victim of domestic violence shares her terror and pain. Chief Officer Dee Doss-Cody reveals that as a young mother she was also the target of domestic violence. Season 1 Tribal Police Files, Episode 8 – April 21, 2017 – Cyber Bullying, Tribal police officers respond to a call about cyberbullying against a local teenager. 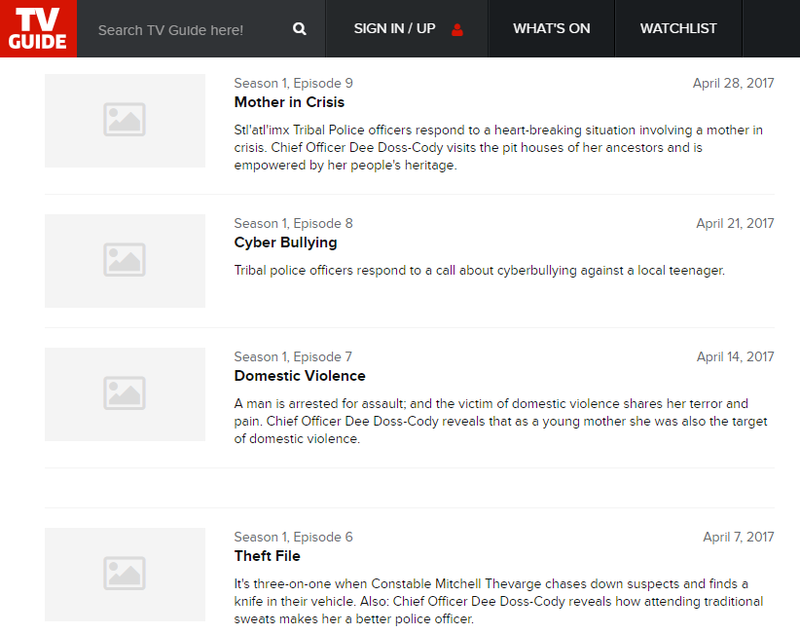 Season 1 Tribal Police Files, Episode 9 – April 28, 2017 – Mother in Crisis, Stl’atl’imx Tribal Police officers respond to a heart-breaking situation involving a mother in crisis. Chief Officer Dee Doss-Cody visits the pit houses of her ancestors and is empowered by her people’s heritage.